We have been writing here about many kinds of photo manipulations by various artist, but I can not recall any that is as bizarre, morbid, a bit disturbing and beautiful at the same time as these you’re about to see in the gallery below. 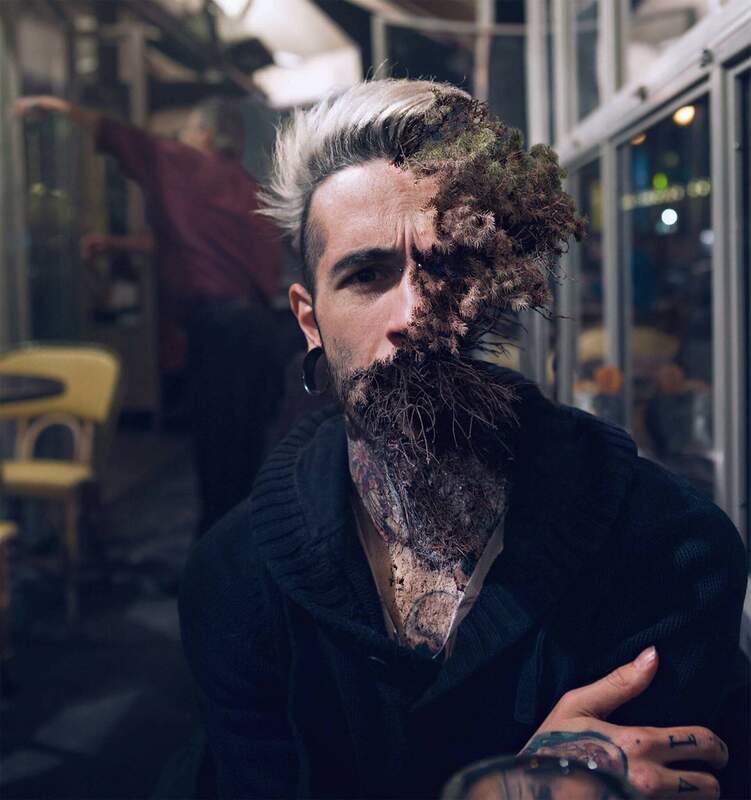 The artist standing behind this intriguing work is Cal Redback. 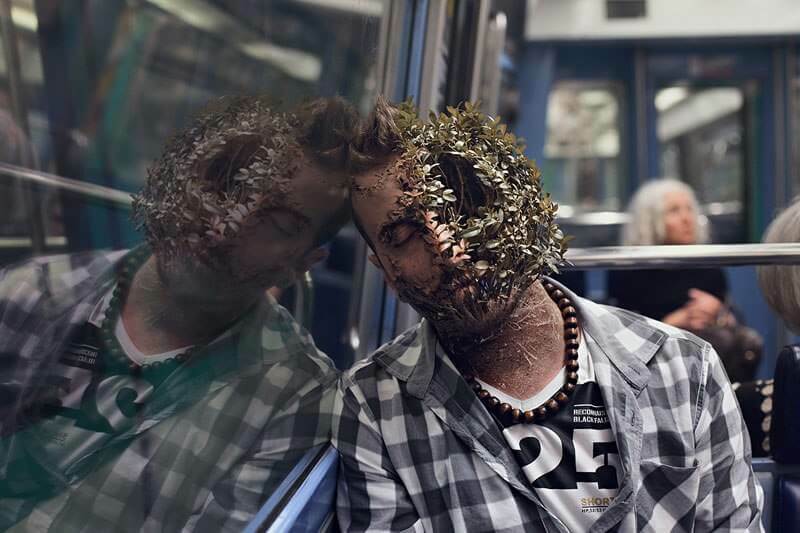 What he does with great skill and talent is merging faces of people with nature creating unique images of botanical characters. 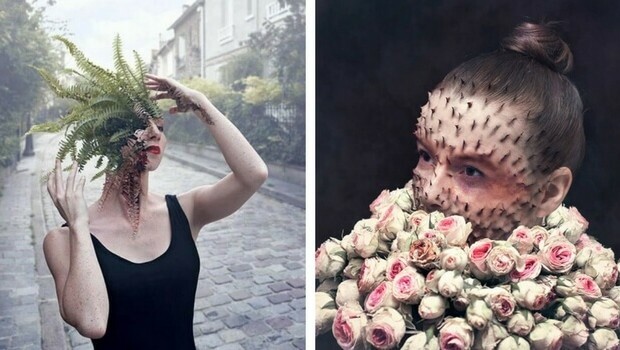 The French artist uses his skills in digital photography and retouching to create these surreal compositions that deform and reform individuals with the natural world. 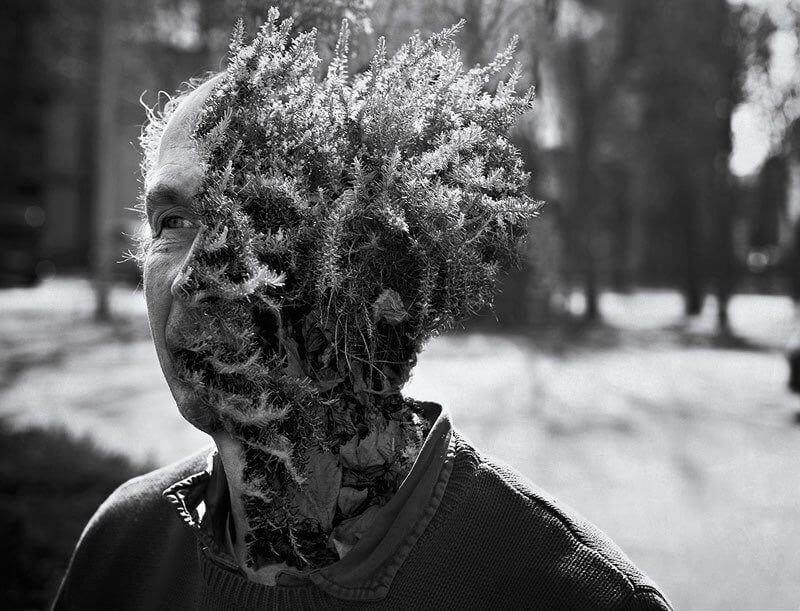 The series of photography which merges faces of individuals and the natural world is called ‘treebeards’. 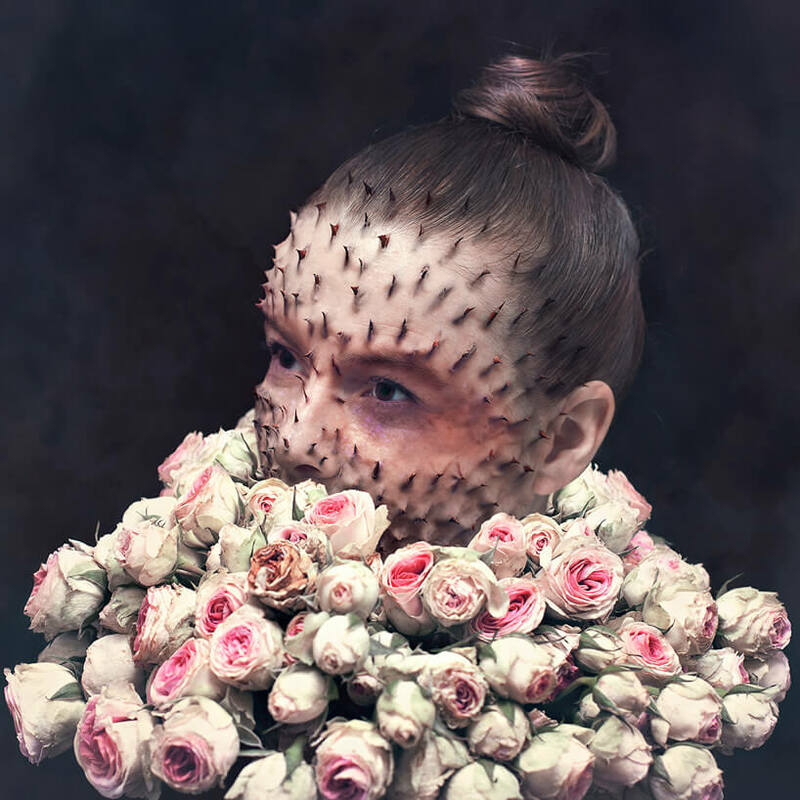 The images look incredibly realistic thanks to artist’s great work, which may give you a bit of unpleasant feeling while looking at them…For example, a female face growing thorns in the same way a bouquet of roses she holds is that kind of sight and there are more of them to see in this series of photo manipulations. 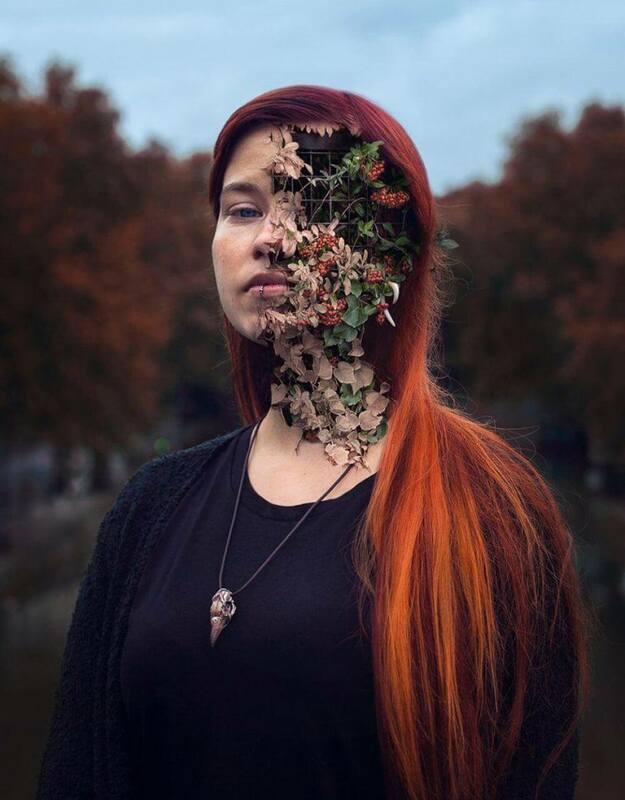 Merging faces of people with nature creating unique images of botanical characters. 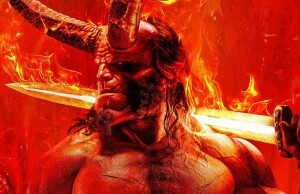 Incredibly realistic, a bit morbid and disturbing images, but at the same time also beautiful. 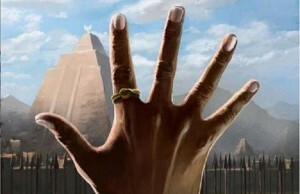 Creating unique alternate botanical life forms. 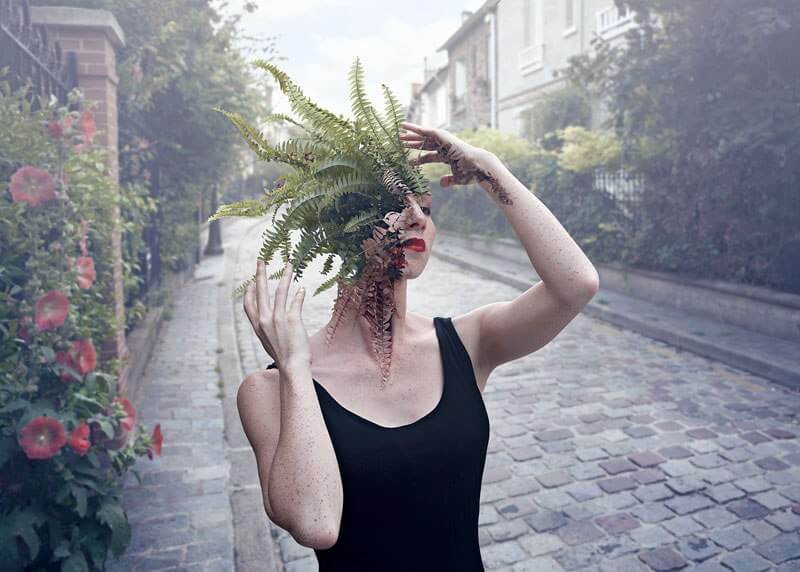 Surreal compositions that deform and reform individuals with the natural world. 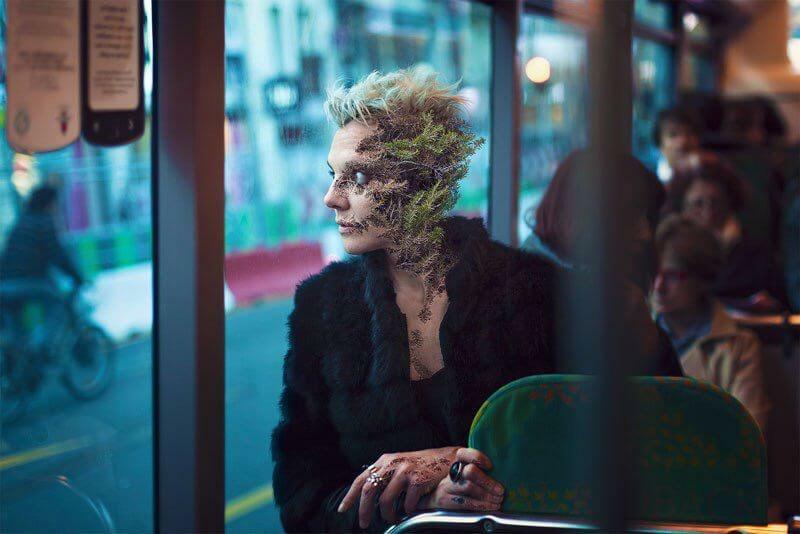 Keep scrolling for more surrealistic photo manipulations by Carl Redback.